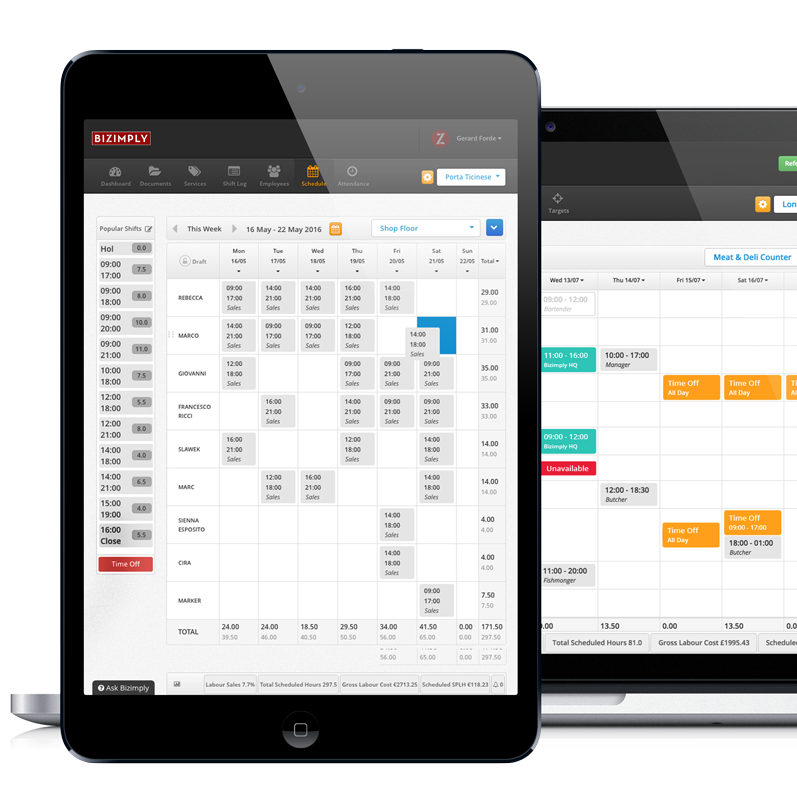 Save time and costs every week with this all-in-one staff management software. Once your business reaches a certain number of employees, managing their schedules and wages becomes a full time job. Our software solutions will allow you to automate every aspect of your staff management. See who is present at work in real time on your mobile device. 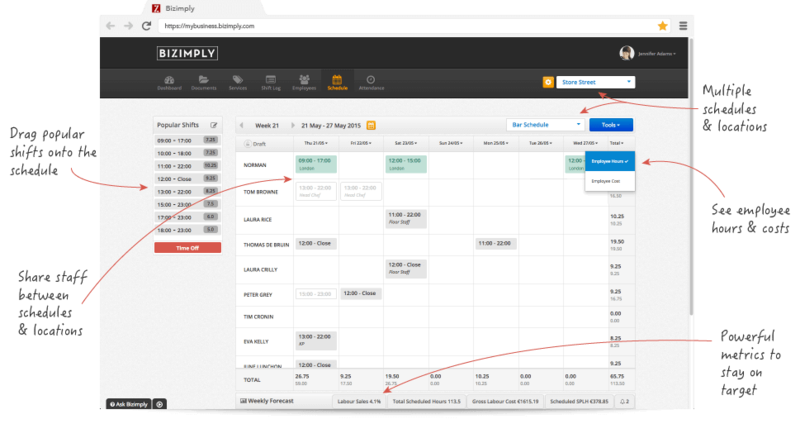 Our solution allows management to easily create staff schedules in seconds and evaluate costs. 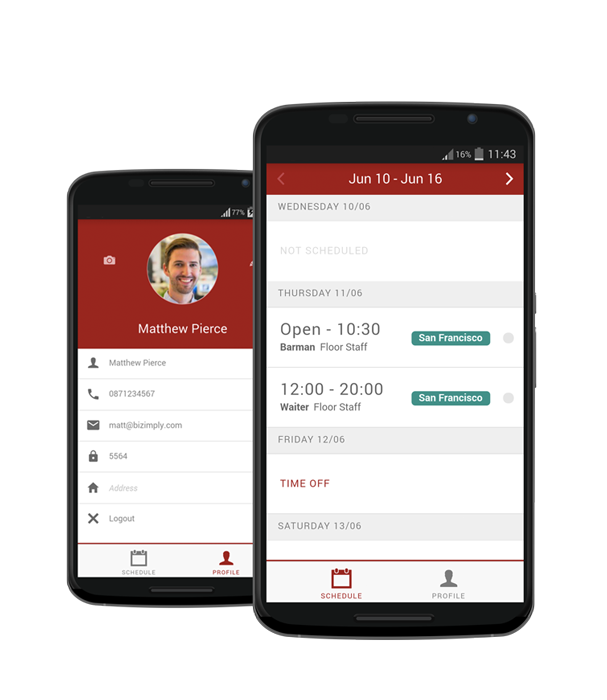 Send rosters automatically to employees and allow them to check their shifts online of through their employee app. Reduce stress and costs from as missed shifts through confusion, calls and texts. 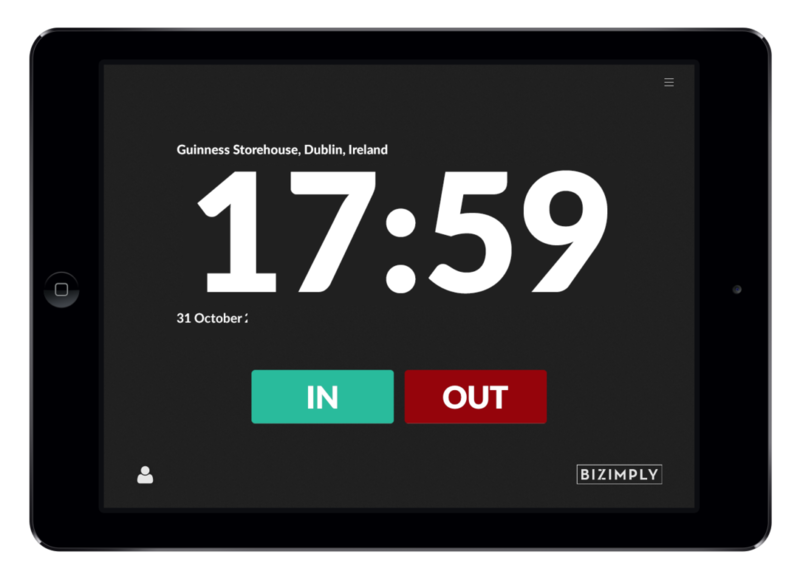 Use the TimeStation App to allow your employees to easily clock in and out. Each employee simply presses clock in or clock out and enters their code. The front facing iPad camera will take a photo which can be reviewed later to avoid “buddy clock in”. Log into the back office at any moment and see who is present at work and who is not across all of your locations. 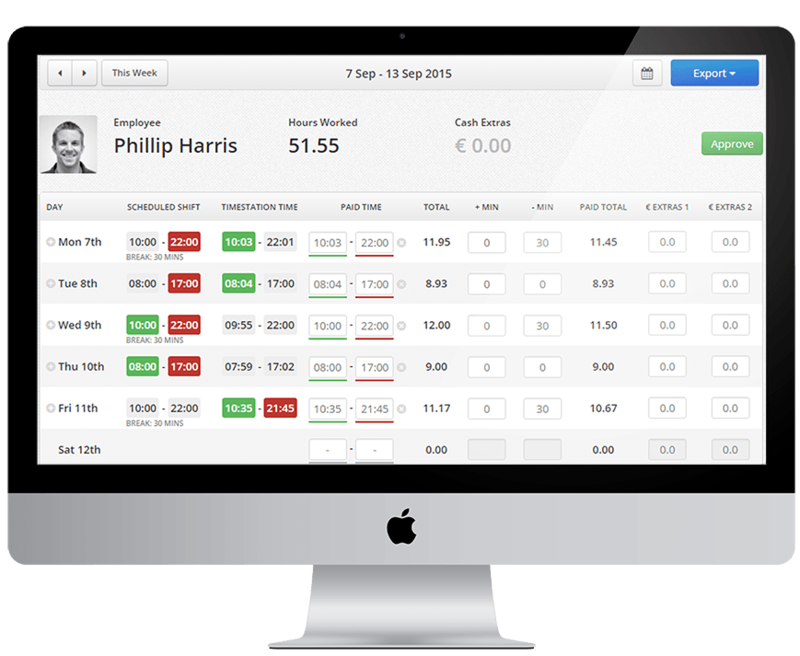 Use our back office to improve wage accuracy and easily predict costs. At the same time reduce your time you previously spent manually calculating wages significantly. Set predefined wage calculation rules and your time from approval to import into your payroll software takes minutes instead of hours. All major payroll software is supported.